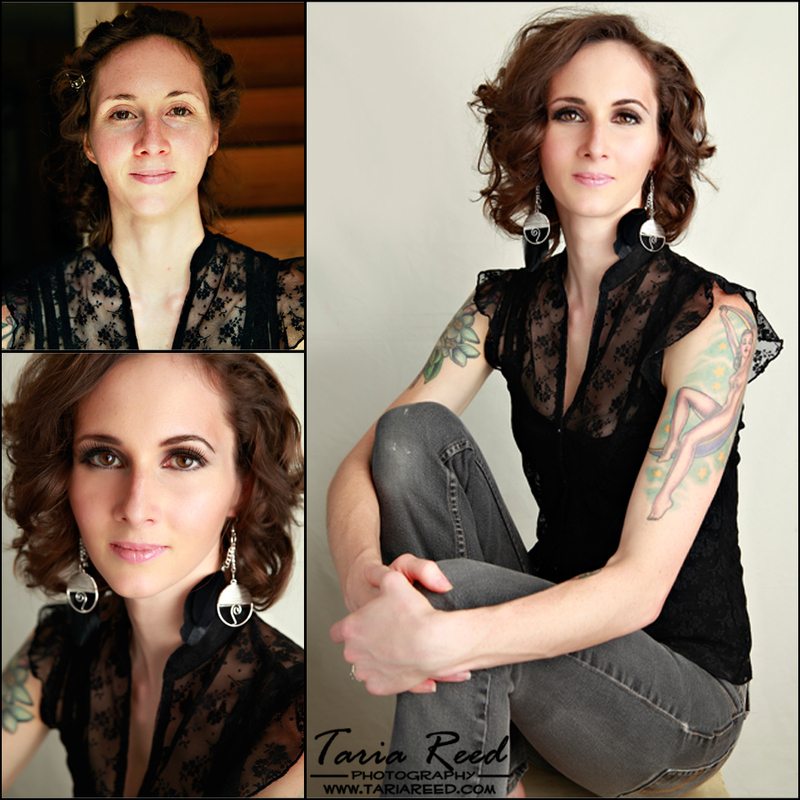 Sara came over for a beauty shoot and we had a wonderful time. The very talented Emily G provided her amazing makeup and hair skills to make the shoot even more glamourous. I loved going through Sara's images. She looked STUNNING!! !